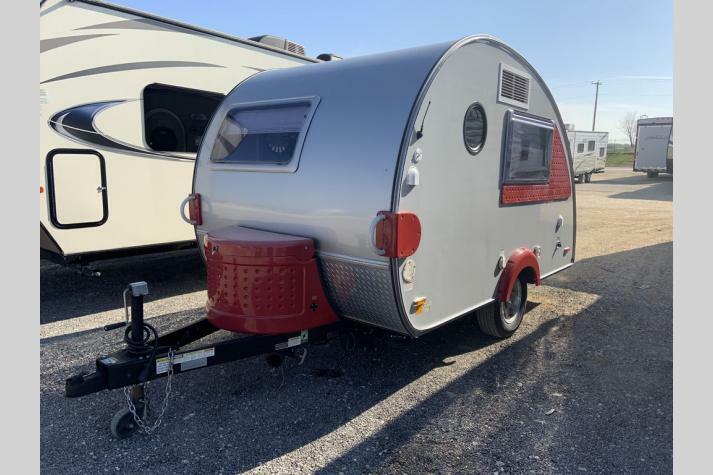 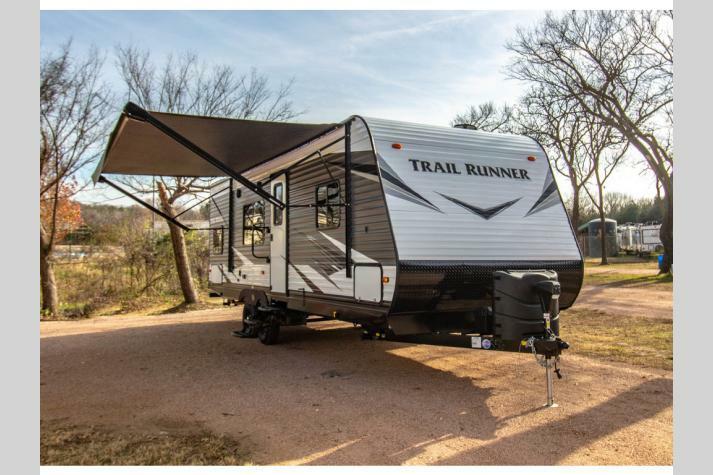 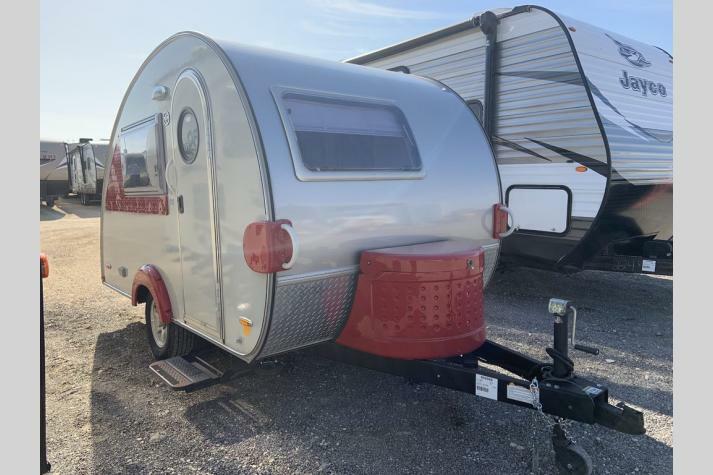 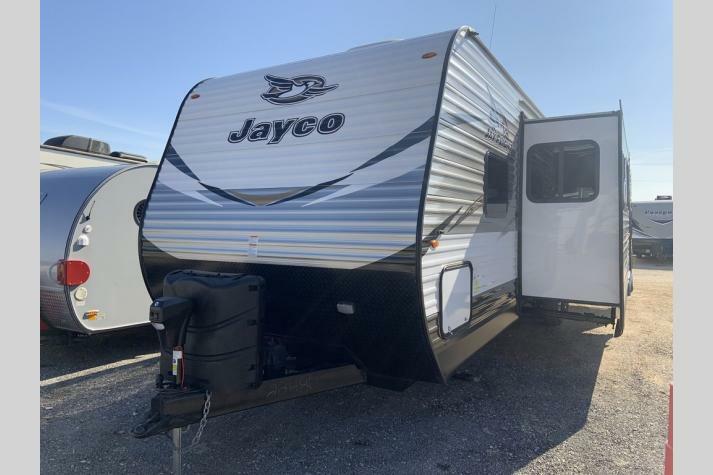 This is a list of RVs that Fun Town RV has recently sold. 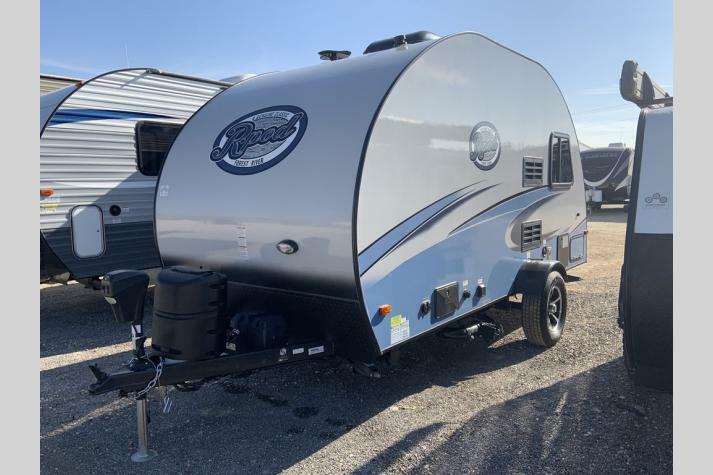 If you see an RV on this page that you like, Contact US. 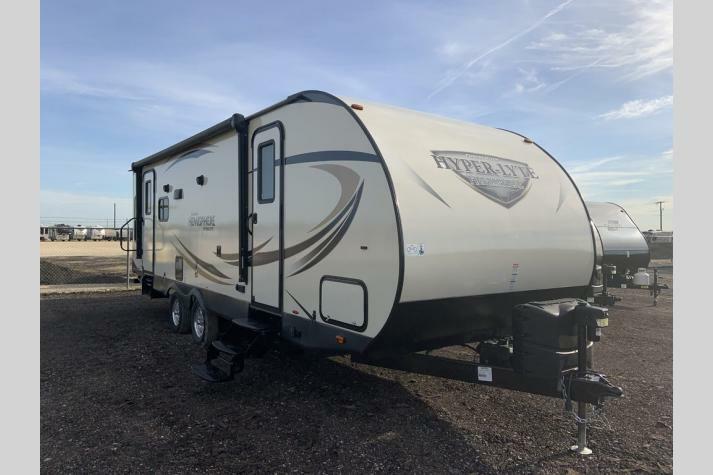 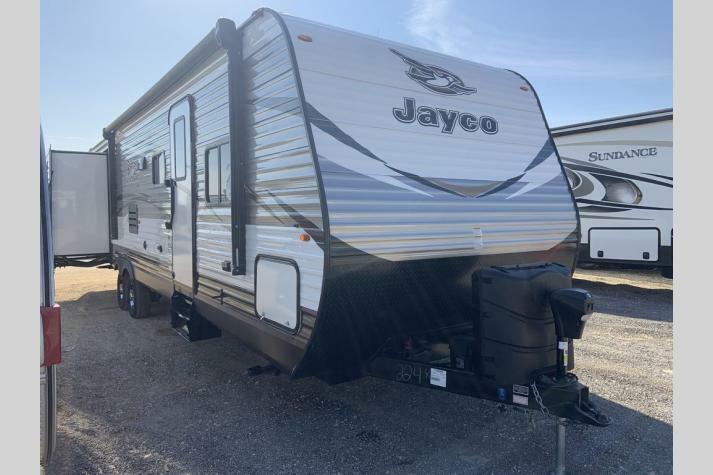 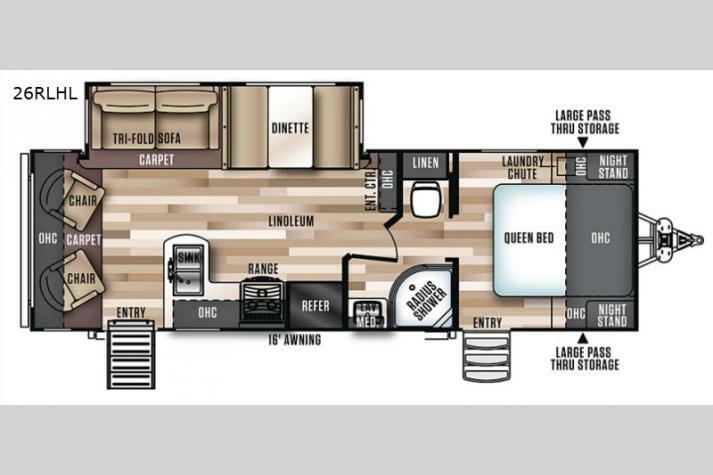 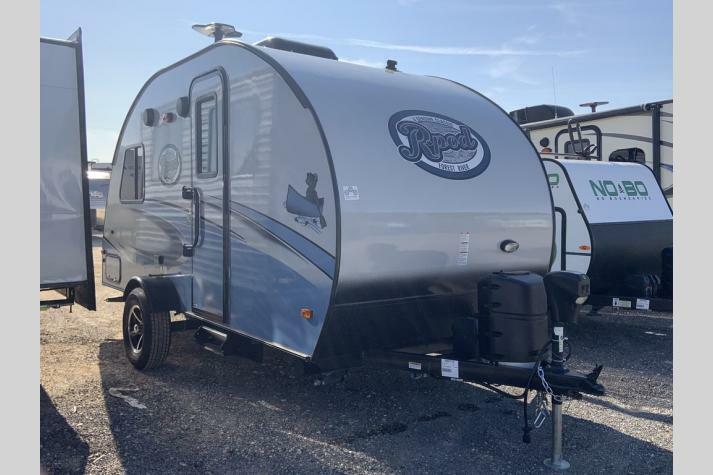 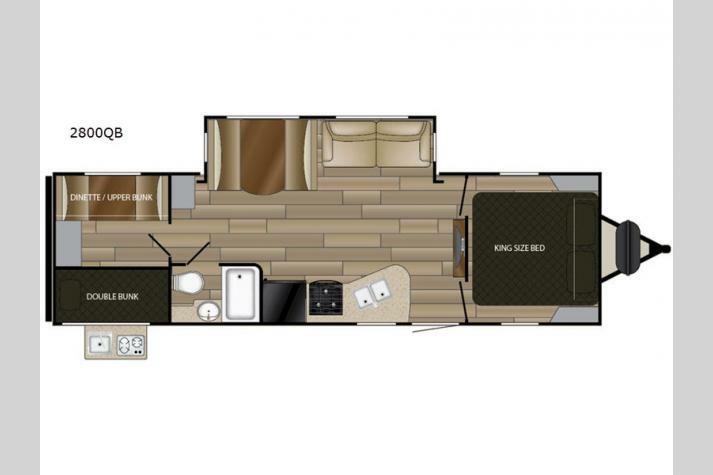 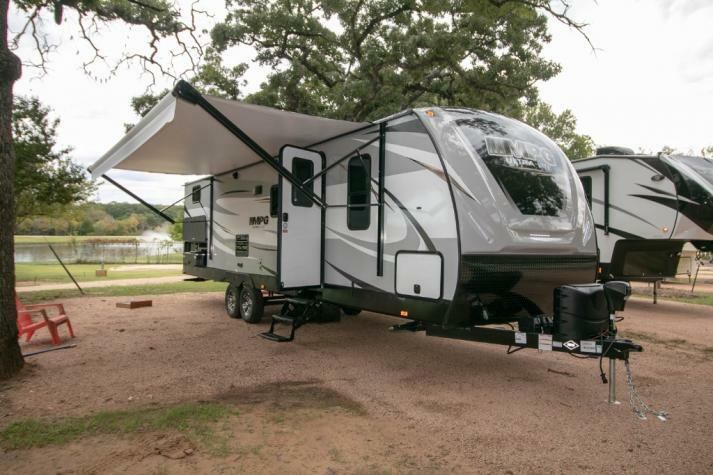 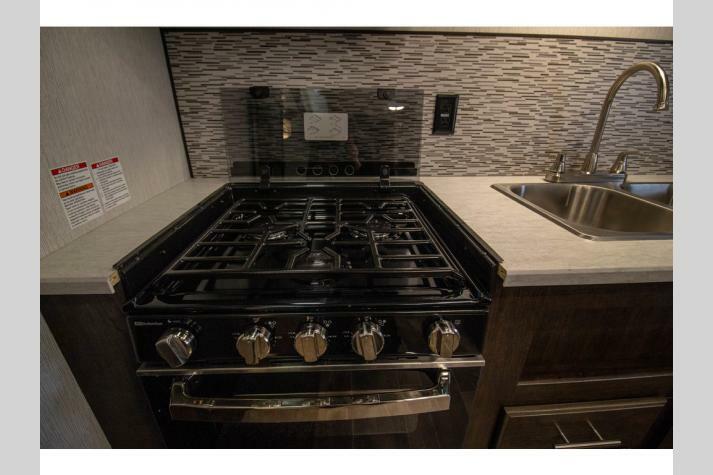 If we don't have more of that particular model on order already, it is likely that we have a similar New RV or Used RV in stock.